Click on the right top corner and Chose Hadoop User. 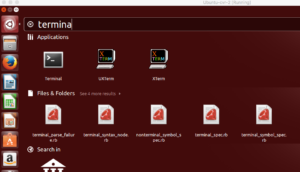 Click on the Top Left Ubuntu Button and search for the terminal and click on it. 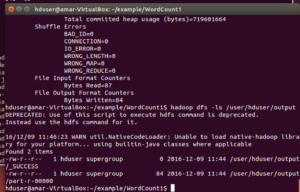 it will list down the running hadoop processes. Copy contents in to the directory. It can copy directory also. 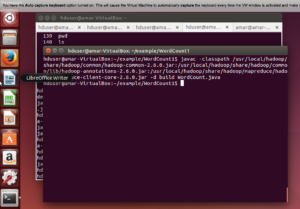 The hadoop chmod command is used to change the permissions of files. The -R option can be used to recursively change the permissions of a directory structure. 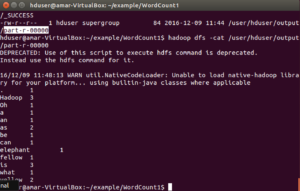 The hadoop chown command is used to change the ownership of files. The -R option can be used to recursively change the owner of a directory structure. 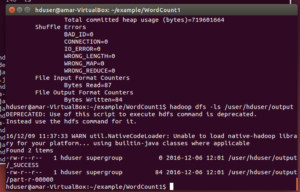 The hadoop cp command is for copying the source into the target. ~> 'pwd' command should show path as '/home/woir'. execute 'ls -lart' to take a look on the files and directory in general. PATH should have /home/amar/JAVA/bin in that. ~> jar -cvf wcount.jar -C build/ . Check if the output directory already exists. The words count should match. Confirm if your program has generated required class files. 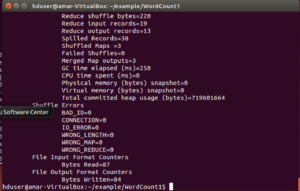 jar -cvf wcount.jar -C build/ . jar -cvf unifieddict.jar -C build/ . 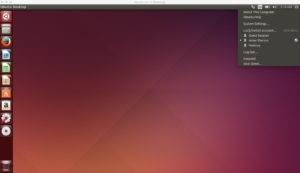 Install Virtual Box ( follow the steps ) on your computer. The downloaded image name will be ‘woir.vdi’. 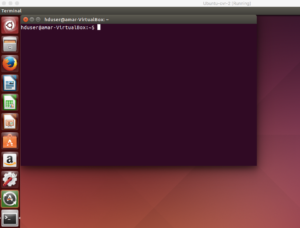 Create a New Virtual Machine in VirtualBox using the uncompressed VDI file as the Hard Drive. Select the “harddisk which you have downloaded” ( in this case it should be Vijayawada.vdi) file. Use username as woir and password as abcd1234 whenever required.